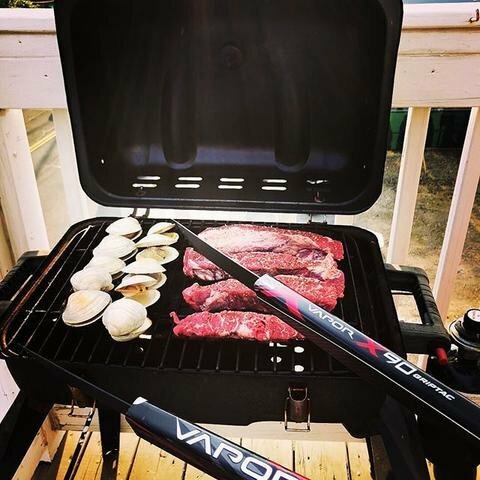 Broken sticks happen. 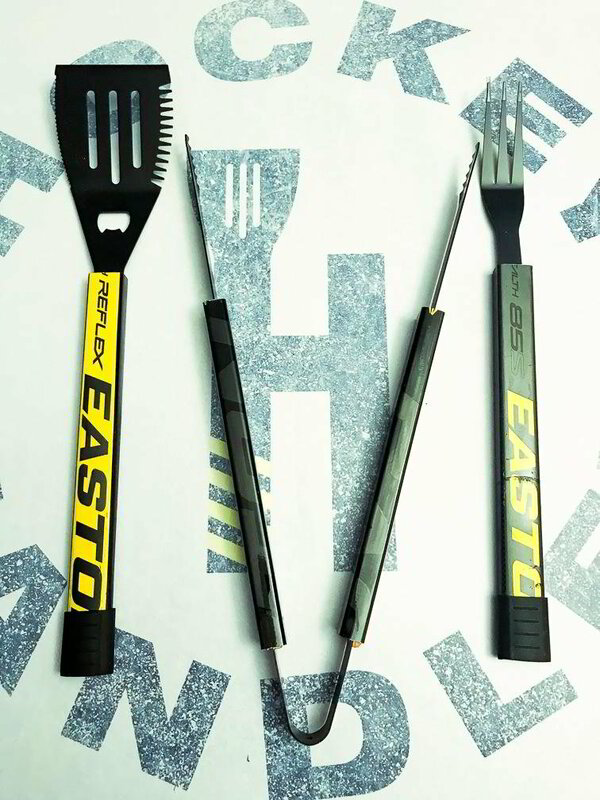 But there's no reason your stick should end up in a landfill when there are great ways to recycle and repurpose them. 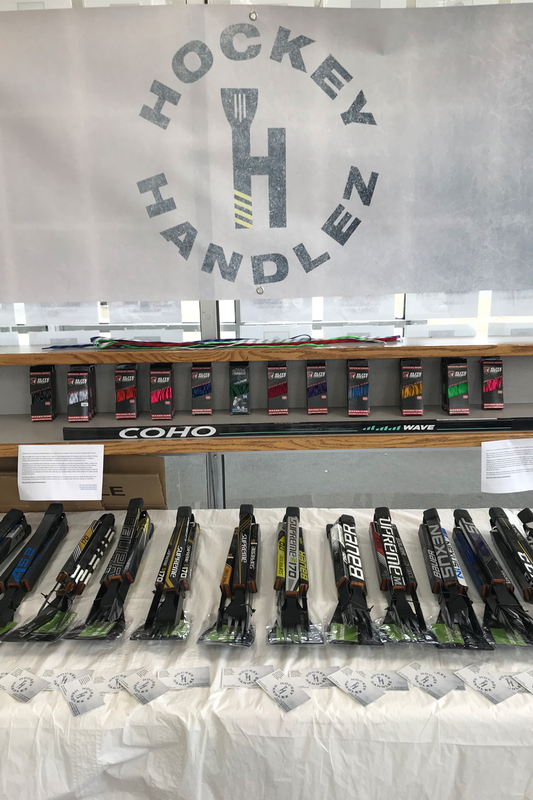 By participating in our Go Green Mission, you'll get a discount on your next COHO stick while taking care of the only planet ice hockey can be played on. Let's all do our part to make sure we can pass on pond hockey and outdoor rinks to future generations. 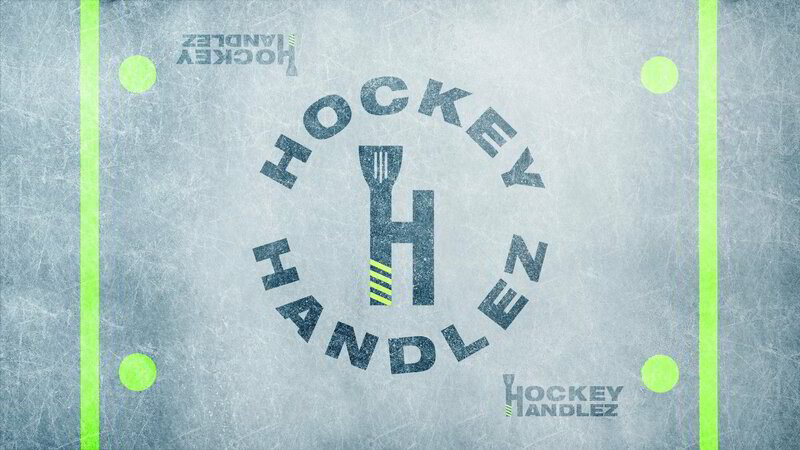 Contact our partner HockeyHandlez to setup a broken stick return. Pack it up and ship it out! Done! 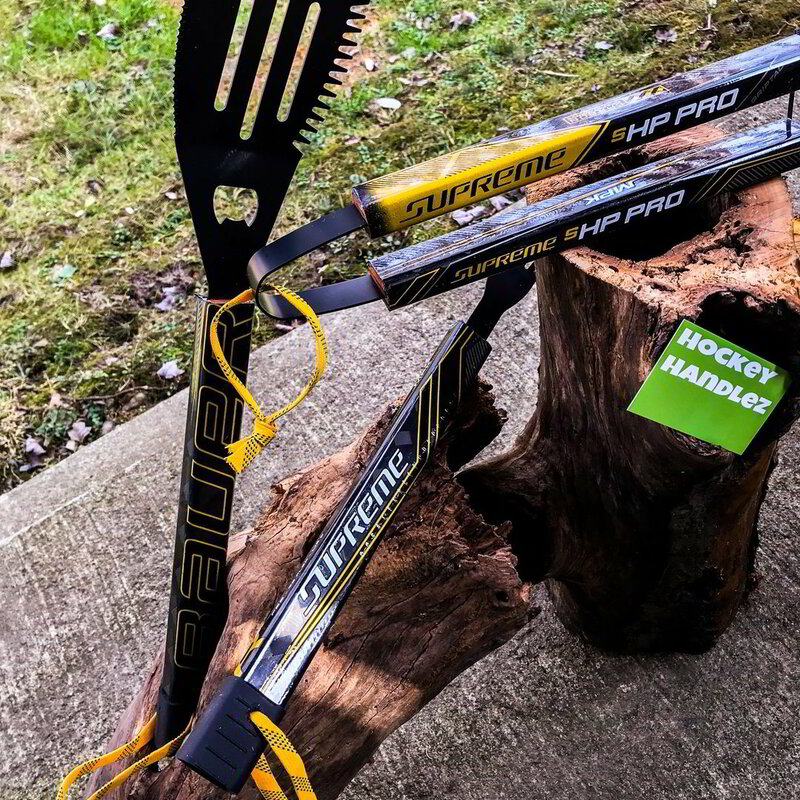 You're now a sustainability hockey hero.